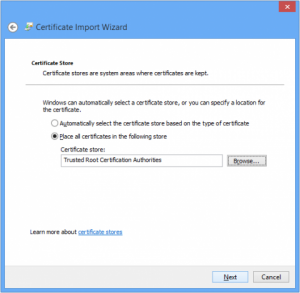 Certificate installation differs between different browsers and operating systems. 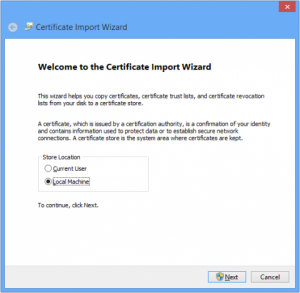 The following instructions describe certificate installation within Mozilla Firefox and Internet Explorer running on Microsoft Windows. 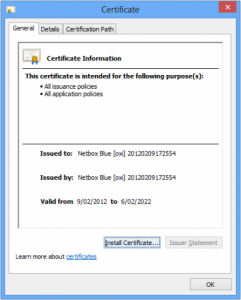 If you are using another browser, download the certificate here and follow the help provided with your browser. 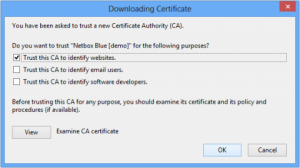 Ensure only Trust this CA to identify web sites. 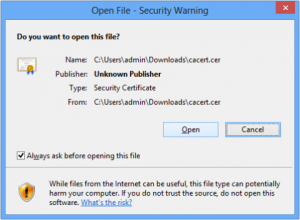 is checked then click OK.
Download the certificate from here and click Open when the File Download prompt appears. 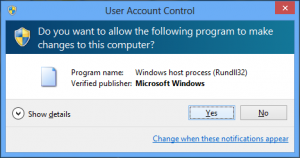 Select Local Machine, then Next, click Yes if prompted. 5. Select the option Place all certificates in the following store and click Browse. 6. 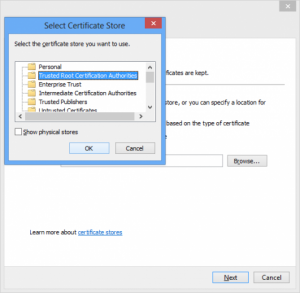 Click Trusted Root Certification Authorities from the list, then click OK.
7. Click Next, then click Finish. 9. 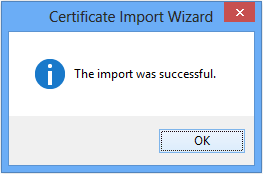 Certificate installation is complete.